Will Graham’s new book Redeemed: Devotions for the Longing Soul was birthed from his desire for others to know the love and redemption of Christ. 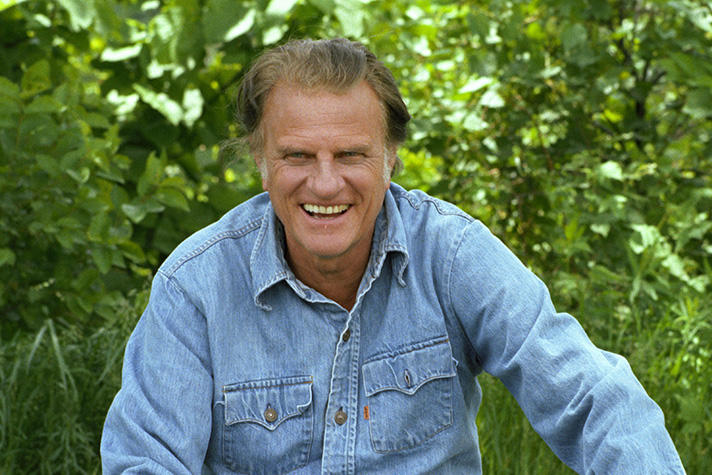 In the book’s 50 devotions, Will shares experiences from his life, including lessons from his grandfather Billy Graham. Be encouraged by this exclusive excerpt, as well as Communion: Will Graham Shares How He Surrendered His Life to Christ and My Grandfather’s Best Advice. Read and share these excerpts from Redeemed, then order your copy. >> Get a copy of Redeemed: Devotions for the Longing Soul. God is ready to embrace you. Receive His love today. Get more devotions like this by ordering Redeemed: Devotions for the Longing Soul.